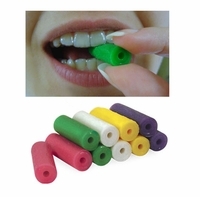 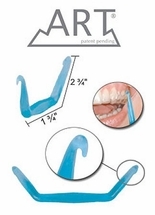 Searching for where to buy Invisalign aligner chewies, clear retainer remover tools, or retainer cleaners? 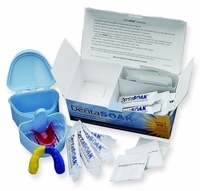 Look no further than DentaKit.com. 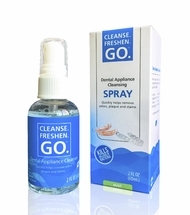 If you have Invisalign clear aligners (otherwise known as liners or liner trays), check out these products just for you, including Aligner Chewies, a couple of different aligner removal tools, a portable "survival kit," and even the ultra-convenient Retainer/Aligner Wipes by Cleanse Freshen Go! 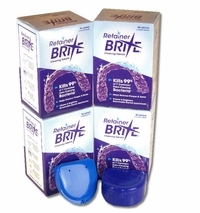 We also carry Retainer Brite and SonicBrite cleaners to help keep your aligners crystal clear! 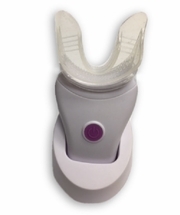 Plus - don't forget to check out our retainer cases!